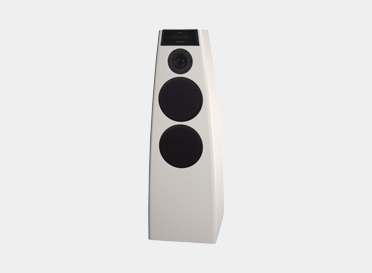 Meridian's active loudspeakers have amplifiers for each driver, and onboard DACs. The audio signal travels along Ethernet cable from a Sooloos endpoint such as the 818 or Ultra DAC. 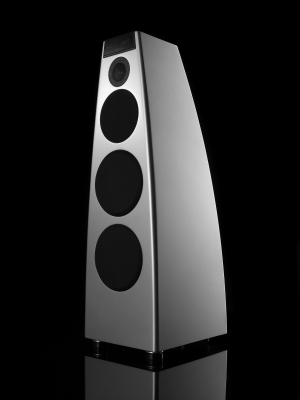 It is nearly impossible to unsettle these speakers, at any volume.